World Changing Event: The nuclear arms race and the fears it brought with it for people around the globe. 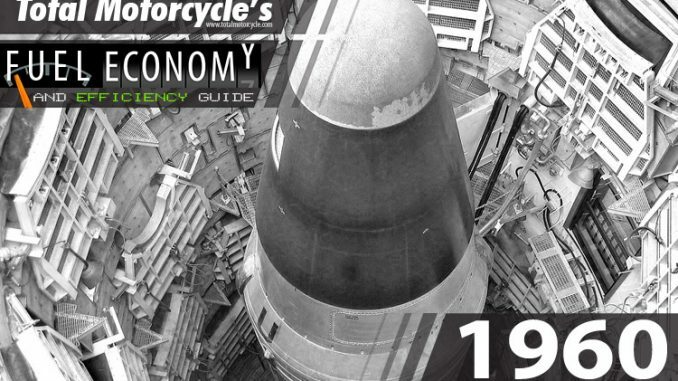 November 15, 1960 – A Polaris missile is test-launched from Cape Canaveral, Florida. 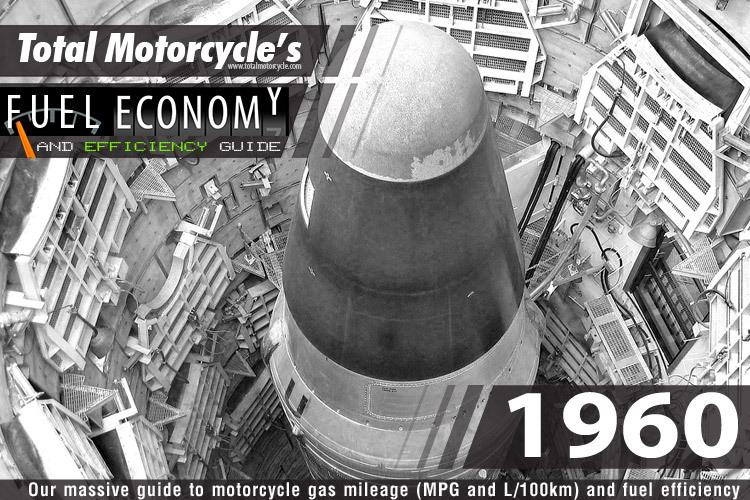 With a range of upto 2,500 nautical miles (4,631 km) it featured multiple re-entry vehicles (MRVs) which spread the warheads about a common target with penetration aids to counter Soviet Anti-Ballistic Missile defenses.